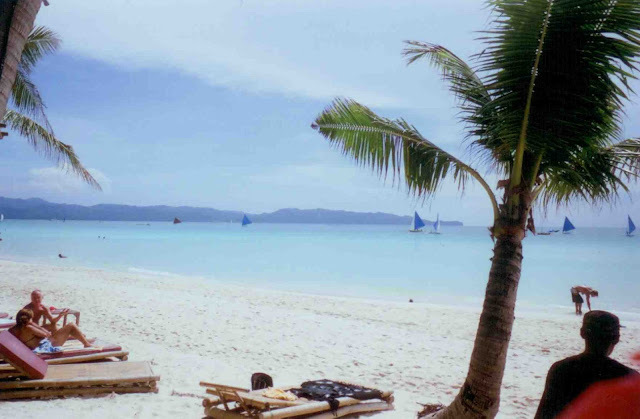 I haven't been to the island of Boracay since 2007 (I first went to there in 1999), and this picture was actually a scan of a photograph taken with a film camera. This is memorable because this trip in 2007 set me off to a wanderlust that still goes to on till this day. This beach - unimaginatively but unsurprisingly named White Beach - is considered one of the world's best. It is four kilometers of sugary white sand, and is the perfect place to enjoy the sunset.